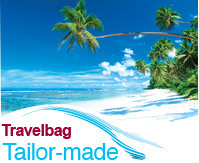 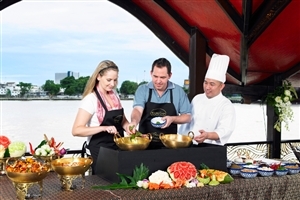 The marvels of Southeast Asia await you on this 12 night voyage filled to the brim with culture, beauty and historical highlights, all while being treated to the comforts only luxury branded properties can provide. 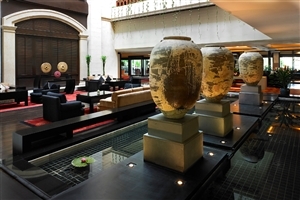 Stay for 3 nights in Bangkok, the heart of Thailand’s booming capital, where you can visit significant landmarks such as the Grand Palace and Wat Arun or enrich yourself in the wares and cuisines of the incredible marketplaces and street stalls. 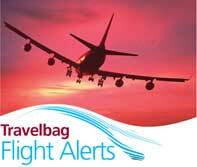 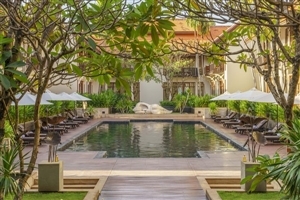 Your next stop is the once great capital of the Khmer Empire, Angkor. 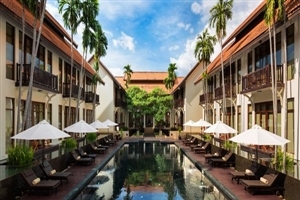 Considered one of the world’s greatest wonders, the temple complex of Angkor Wat, with its intricate bas-reliefs and looming towers, is a sight to behold. 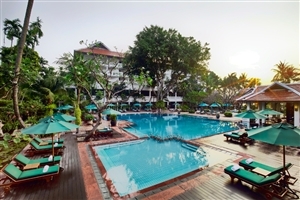 After some time uncovering the mysteries of Angkor Wat, you can transition easily to the beaches of Phuket to spend your days basking beneath the golden sun along the beach and live it up come night time on Bangla Road. 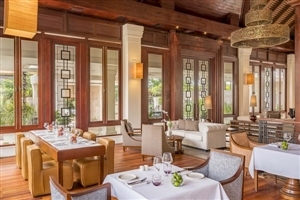 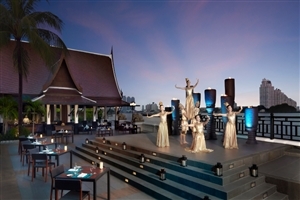 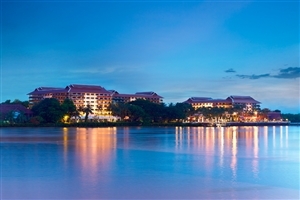 Anantara Bangkok Riverside is a Thai colonial-style resort set amid tropical gardens on the west bank of the Chao Phraya River. 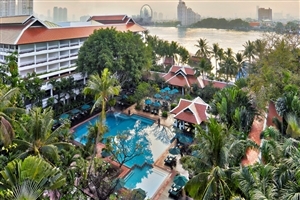 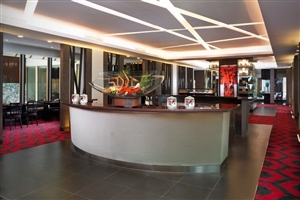 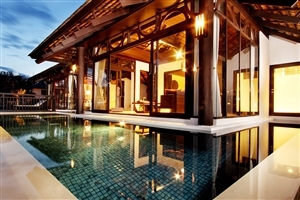 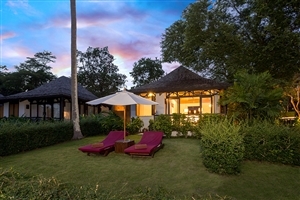 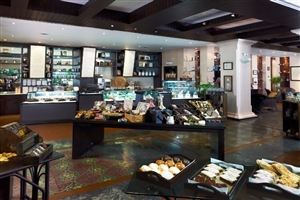 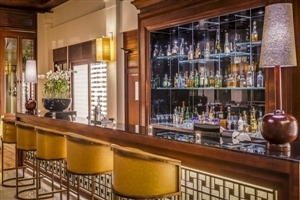 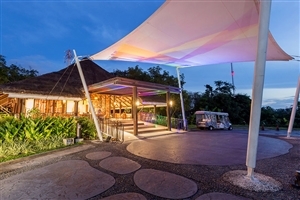 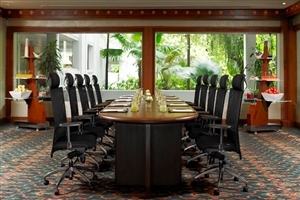 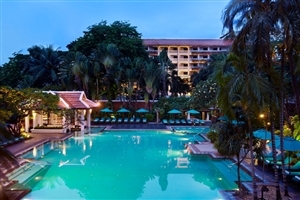 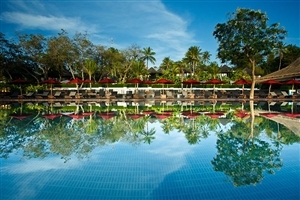 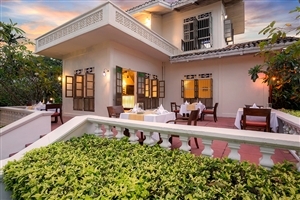 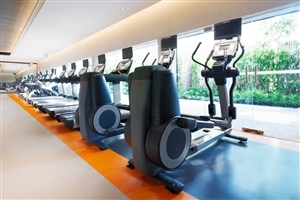 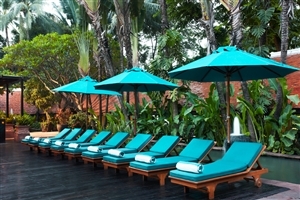 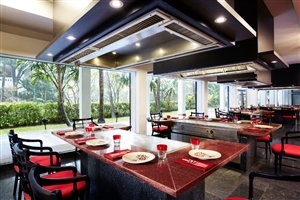 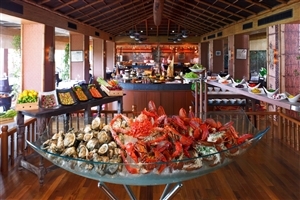 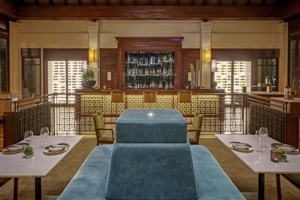 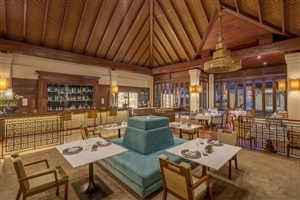 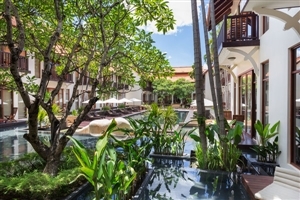 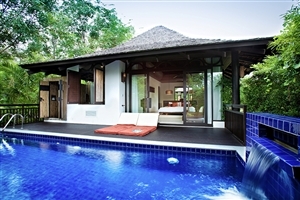 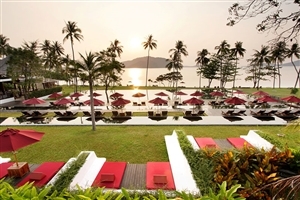 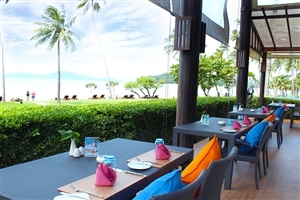 This hotel offers a resort setting within bustling Bangkok and is perfect for families or couples looking for relaxation. 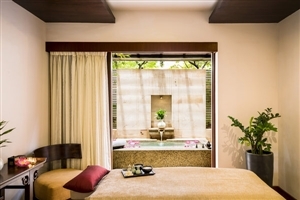 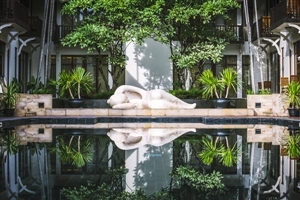 The Deluxe Premier rooms at Anantara Bangkok Riverside offer 38sqm of accommodation space and feature a balcony from which to enjoy a view of the luscious gardens. 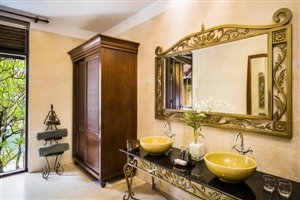 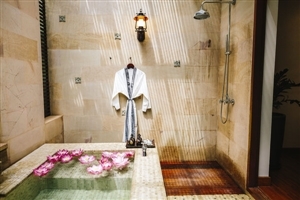 The impressive array of standard amenities includes a marble bathroom and Thai-inspired décor. 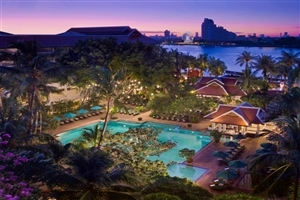 The Deluxe Premier River View at Anantara Bangkok Riverside offers 38sqm of accommodation space and enjoys a privileged setting beside the Chao Phraya River. 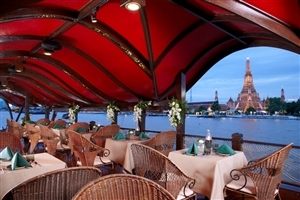 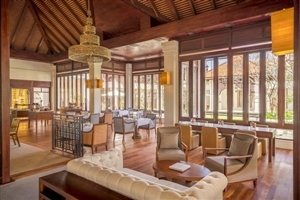 The Deluxe Premier River Front Room at Anantara Bangkok Riverside offers 38sqm of accommodation space and enjoys a privileged setting beside the Chao Phraya River. 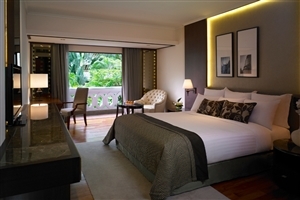 The Junior Premier Suite at Anantara Bangkok Riverside offers 46sqm of accommodation space and features a separate bedroom and living area for your comfort. 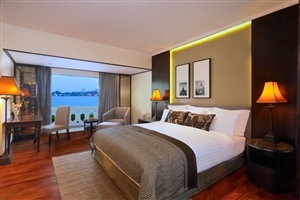 Upgraded furnishings and seductive décor add to the Junior Suite Premier’s lavish ambience. 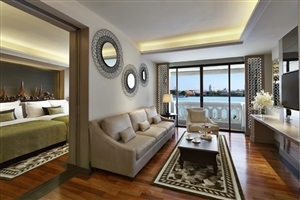 The Junior Premier River View Suite at Anantara Bangkok Riverside offers 46sqm of accommodation space and features a private balcony that showcases gorgeous views of the Chao Phraya River. 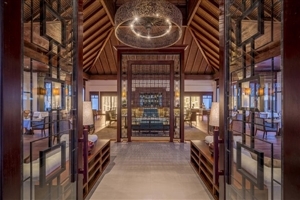 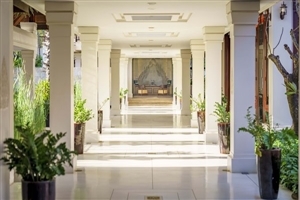 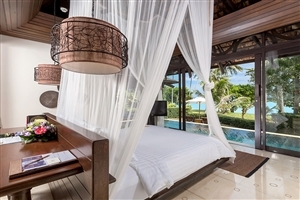 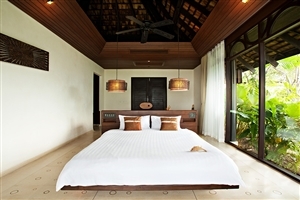 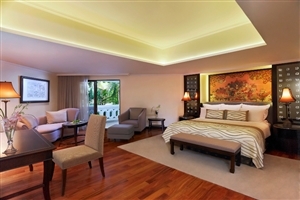 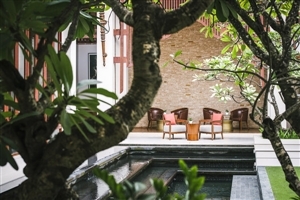 Traditional Thai artwork and elegant decor round out this lavishly decorated suite. 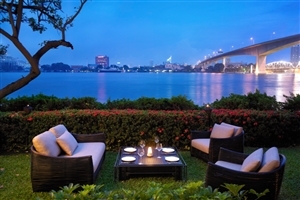 The Anantara River Front Suite at Anantara Bangkok Riverside offers 108sqm of accommodation space fitted with luxurious furnishings while boasting spectacular views of lush gardens, the Chao Phraya River and beyond. 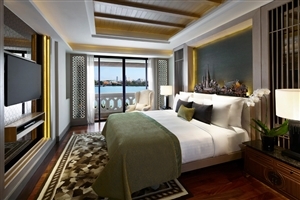 The Two Bedroom Chao Phraya River Suite at Anantara Bangkok Riverside offers 108sqm of accommodation space that brings all the fine comforts and lavish furnishings into one space for guests to enjoy including a wraparound balcony that showcases panoramic views of lush gardens, the Chao Phraya River and the cityscape.